Sorry I didn't do this yesterday- it was a busy day, plus I had to get ready for the big blizzard that was coming. Luckily, since we were snowed in today, I have had a lot more time on my hands. I even got to relax in my Snuggie and watch "I Love Lucy" episodes while Aiden was napping. 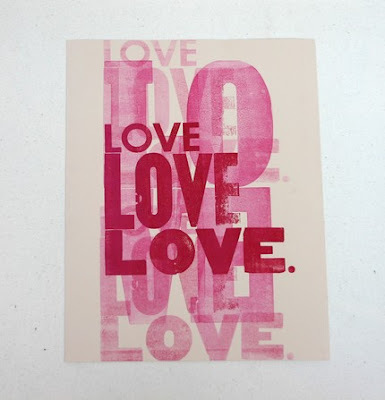 Anyway, with Valentine's Day just a week away, I thought I would do a Valentine's Etsy post. Now, even though a lot of people think Valentine's day is another pointless holiday created by greeting card companies, I actually really enjoy Valentine's Day. I get to have a date night with my husband and take time out of our busy lives to sit down and have great conversation. Having a toddler makes time like this precious, and necessary. I think this poster is super fun. 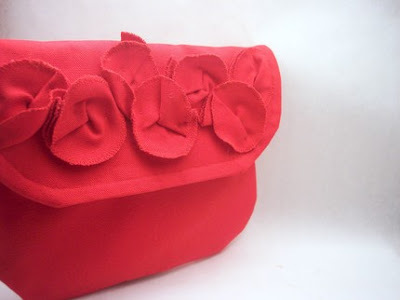 I think this clutch is adorable and perfect for a date night! And at only $18 its super affordable. 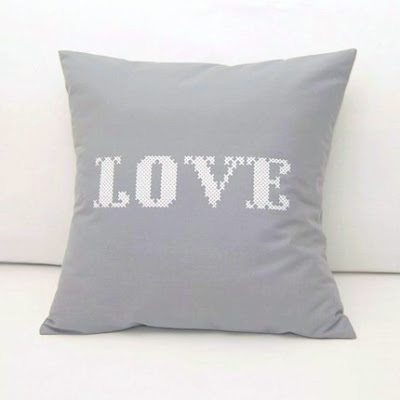 I just LOVE the gray color of this pillowcover. 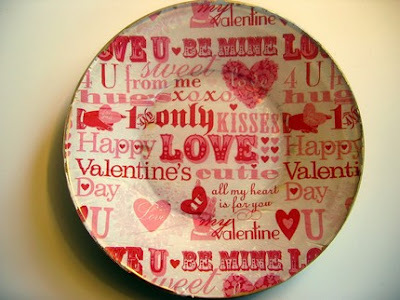 I would serve my special Valentine cookies on this plate. 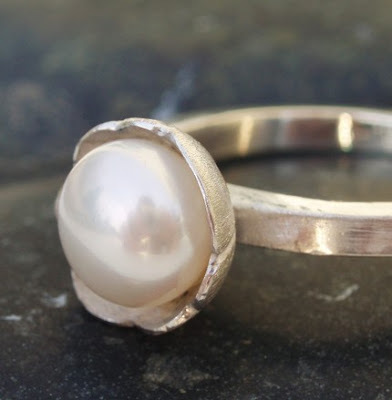 And lastly, this ring is a little pricy, but I think it is so pretty.